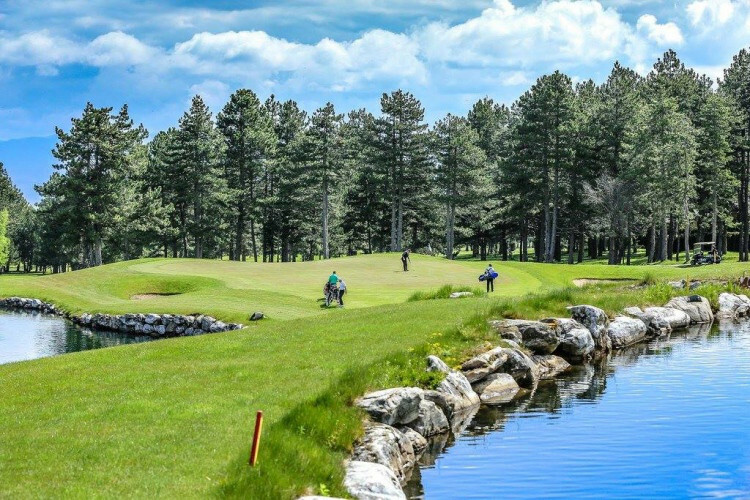 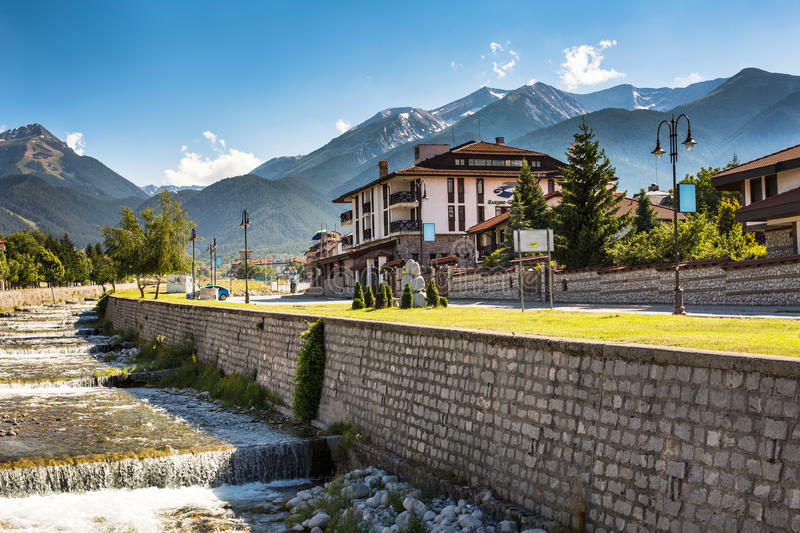 Bansko in Bulgaria provides extraordinary budget skiing holidays in the winter, but when the snow starts to melt in late April to early May the Pirin mountain range reveals a spectacular area of peaks and lakes, surrounded with well-marked paths and trails. 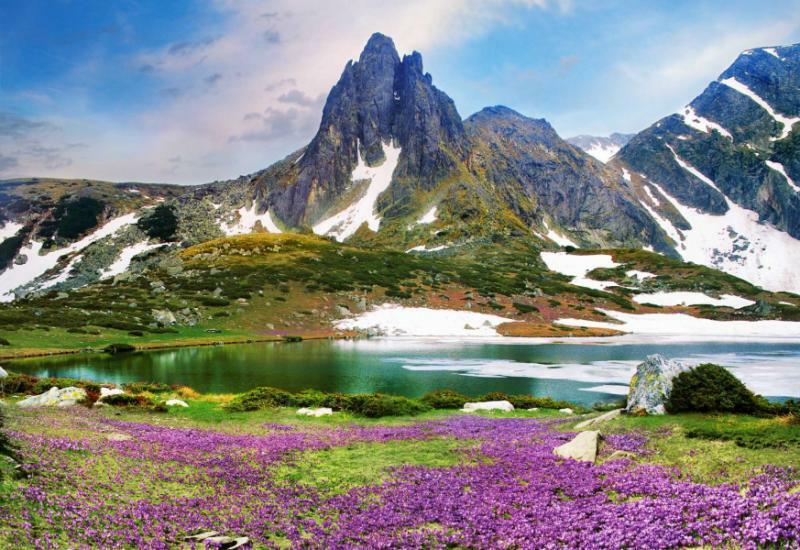 Imagine a landscape of knife-sharp granite ridges and peaks, babbling mountain brooks overflowing from cold, clear glacial lakes, and alpine meadows bursting with fields of flowers. 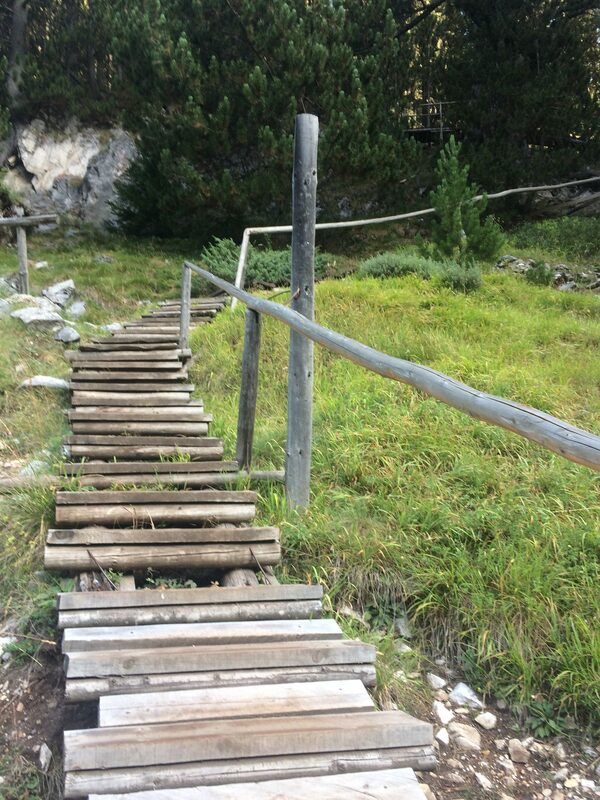 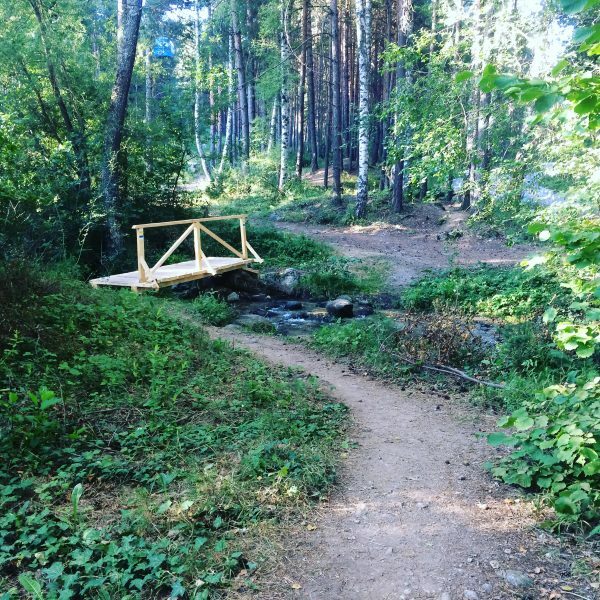 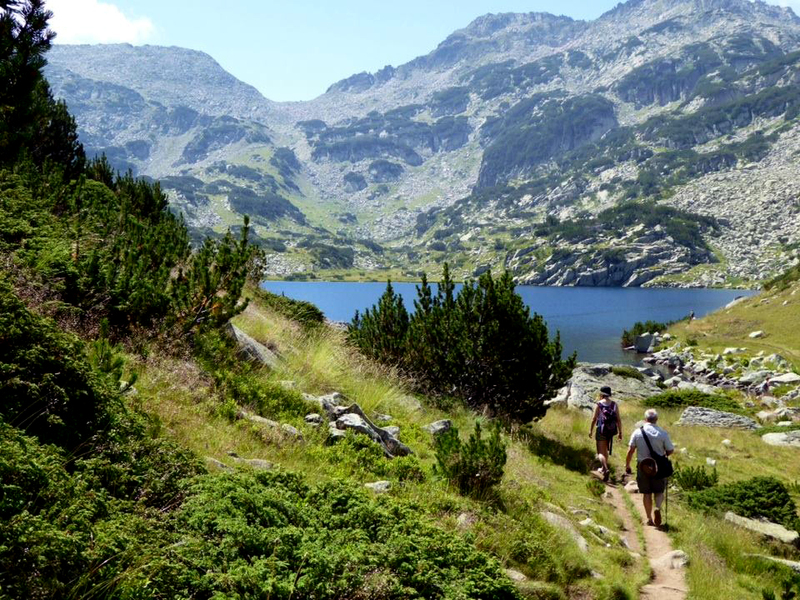 The marked paths are clear enough for runners to follow, although a local guide will be able to take you safely to hidden corners of the Pirin range. 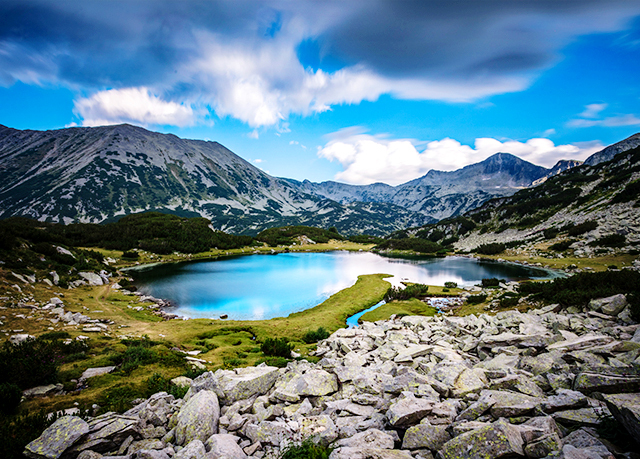 The Pirin Mountains are a range of (mostly) granite peaks, found in the south-western corner of Bulgaria. 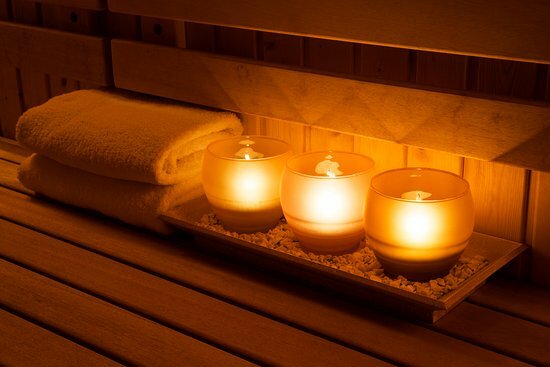 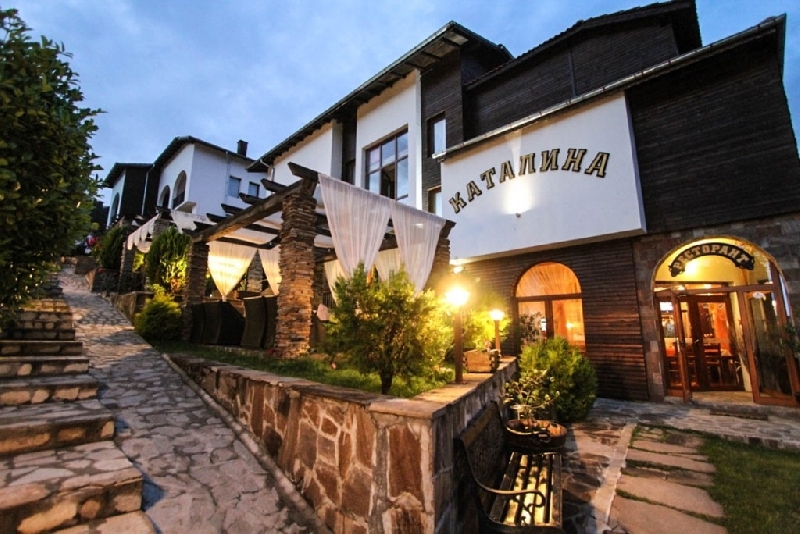 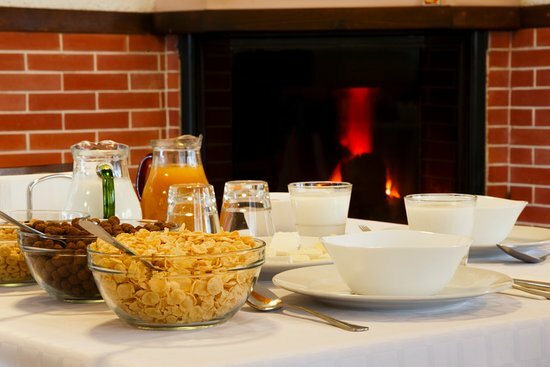 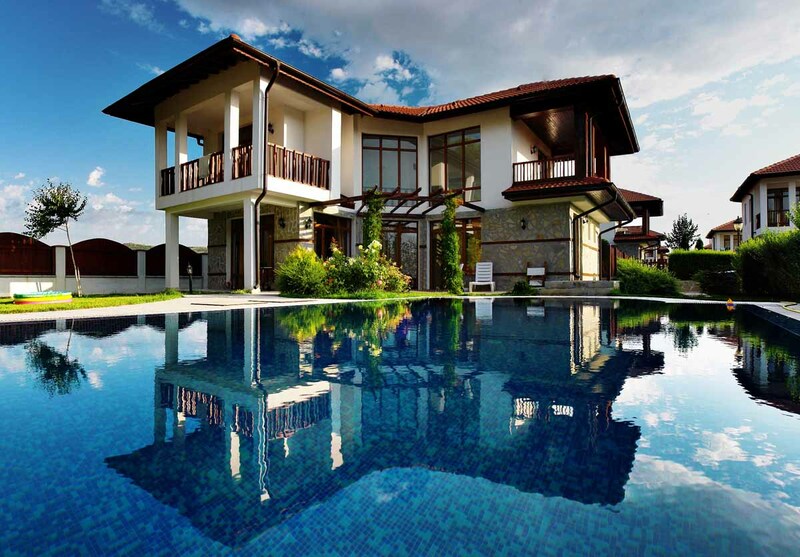 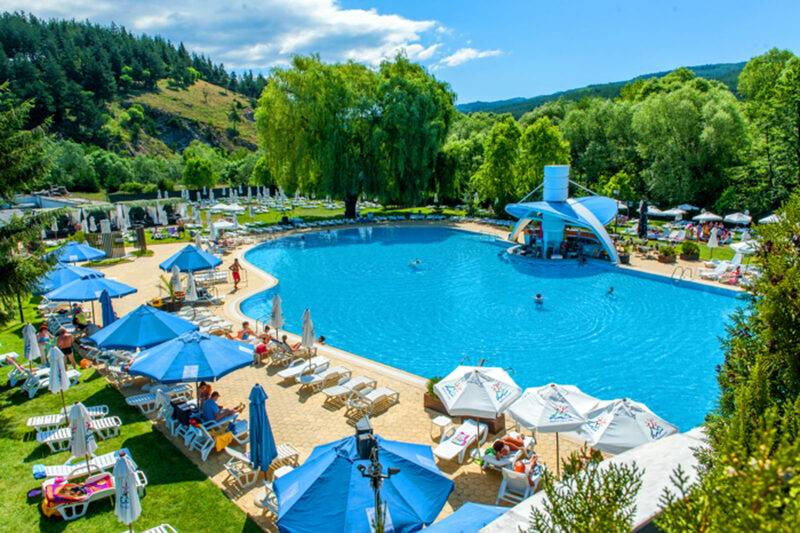 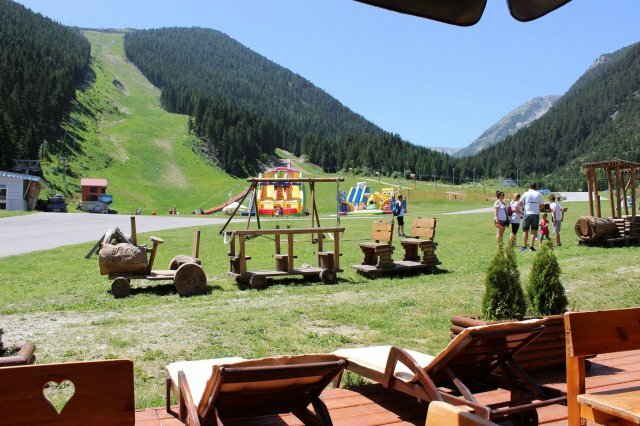 They offer skiing and snowboarding during the winter months, based in the little mountain town of Bansko. 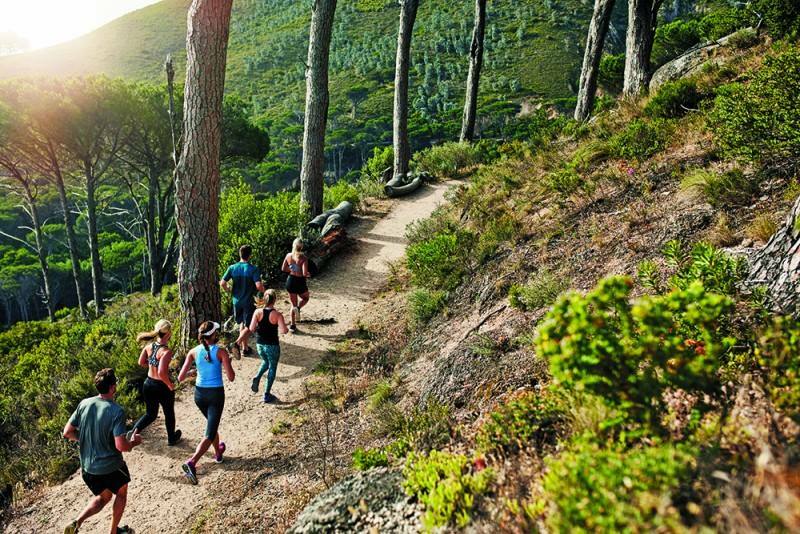 As the snow melts from the high peaks, a wonderland of mountainscape, ridges and lakes is uncovered, to delight Runners until the snow covers it again in November. 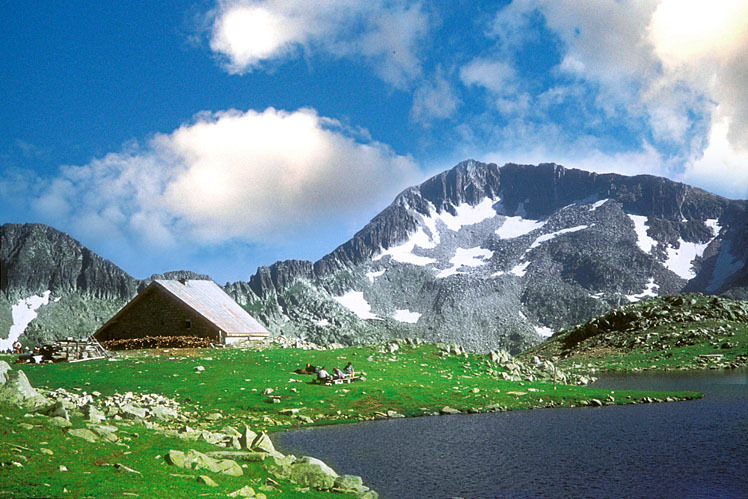 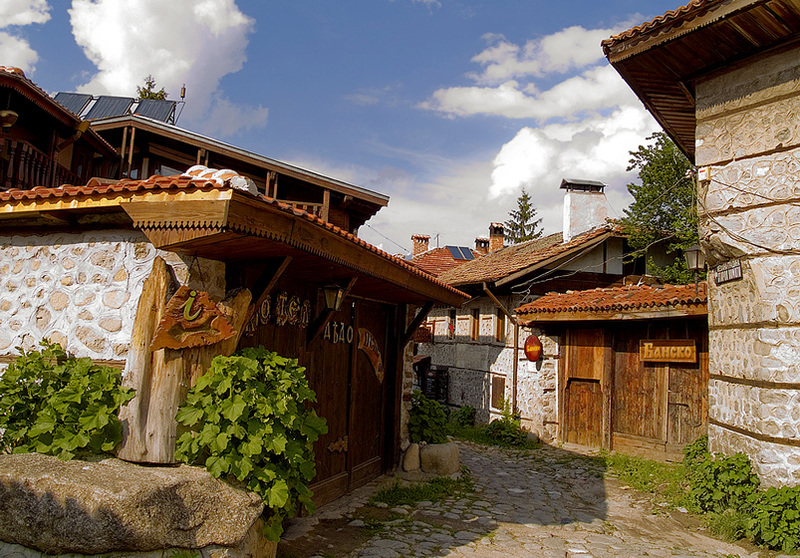 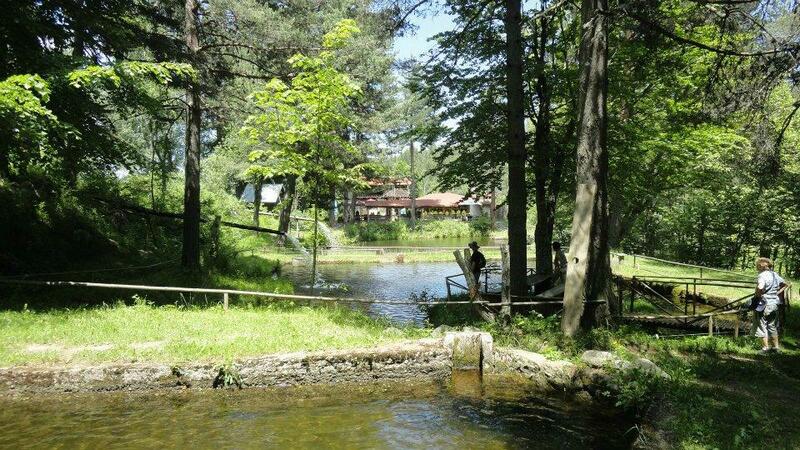 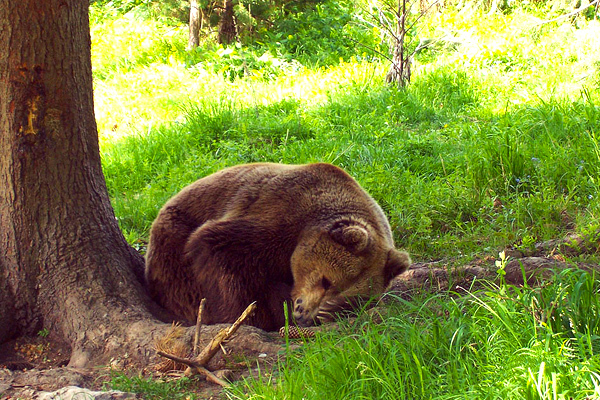 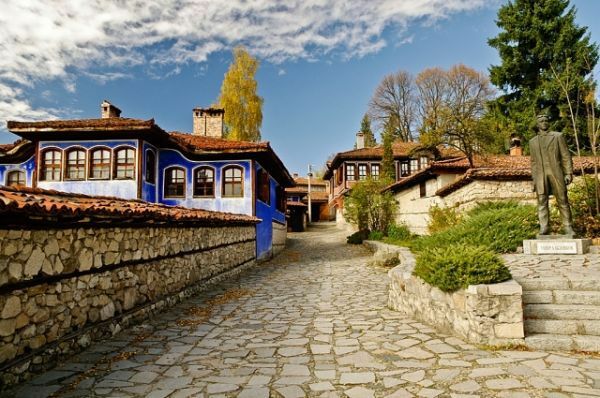 Let the natural Beauty of Bansko Sell itself to you. 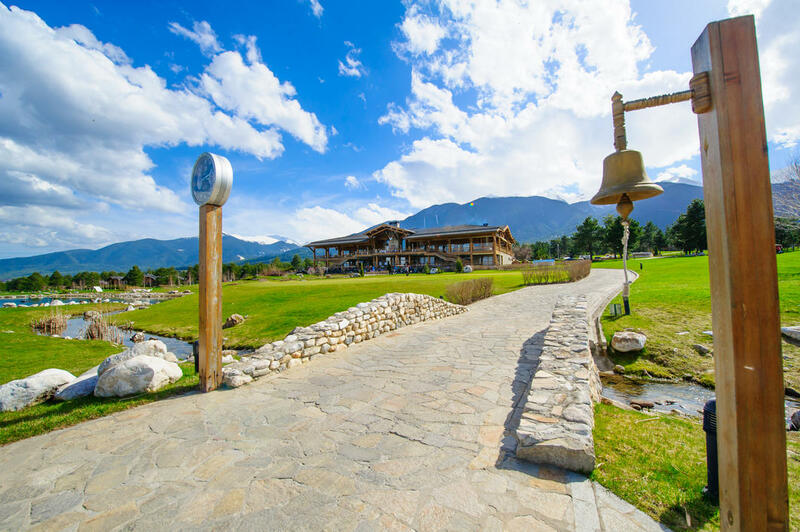 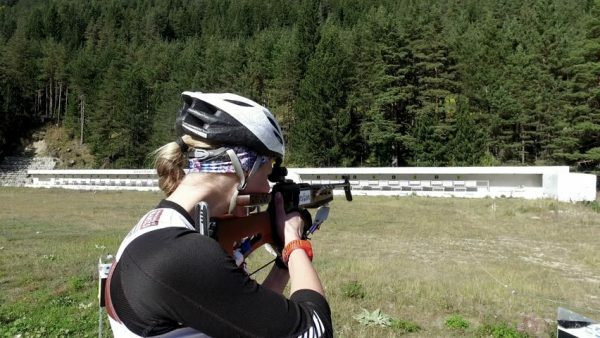 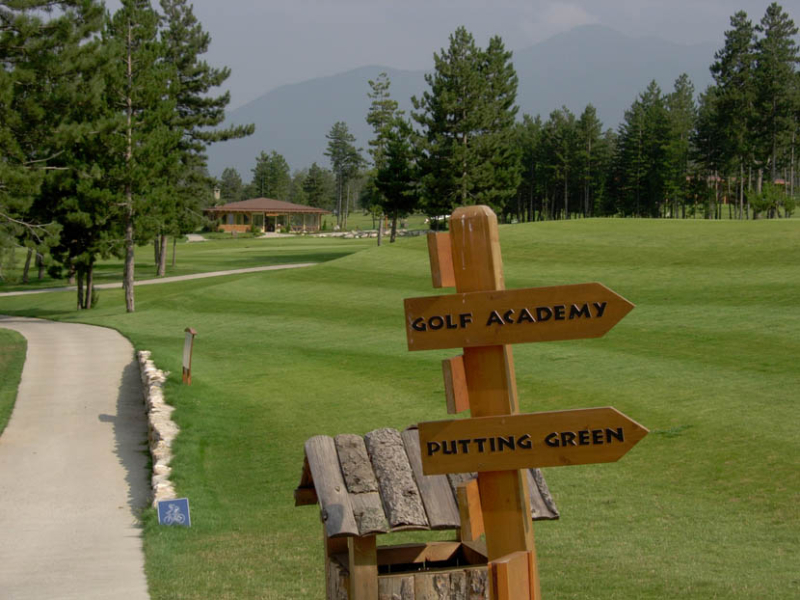 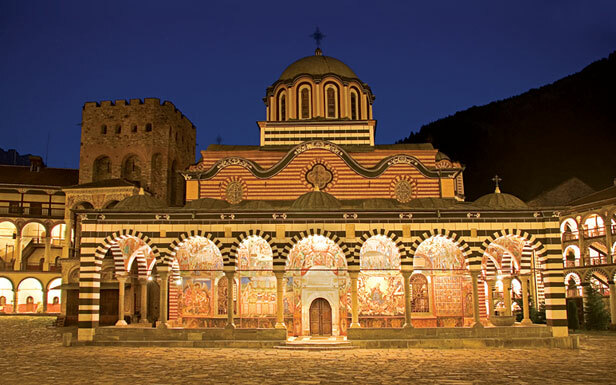 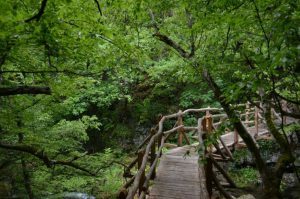 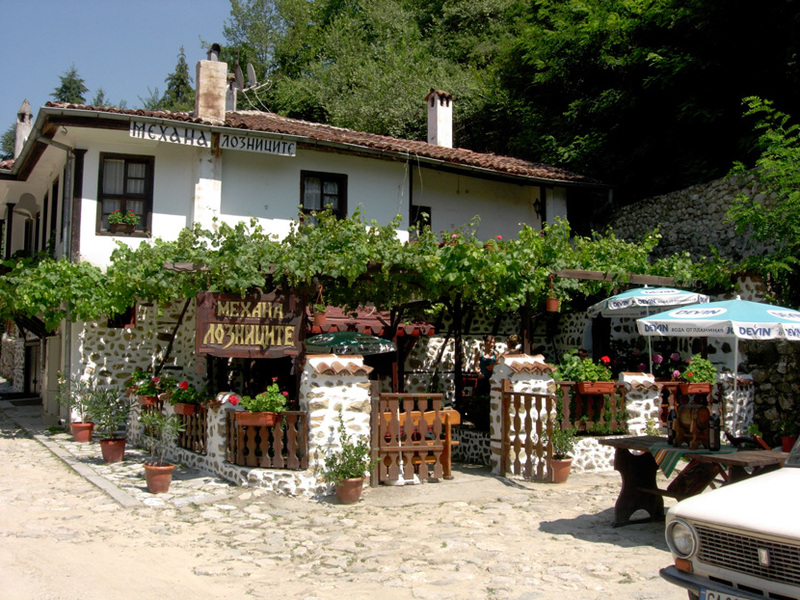 Activities in and around Bansko. 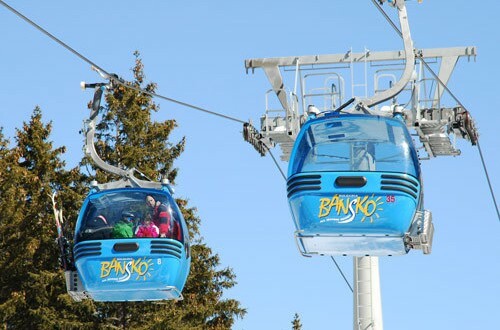 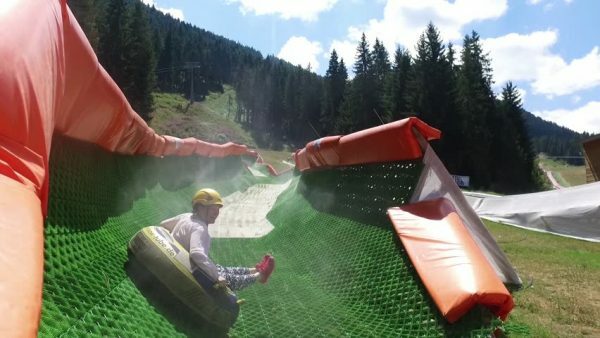 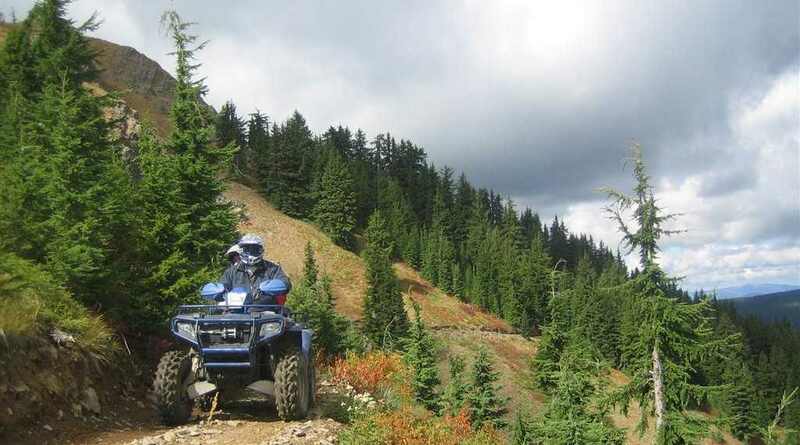 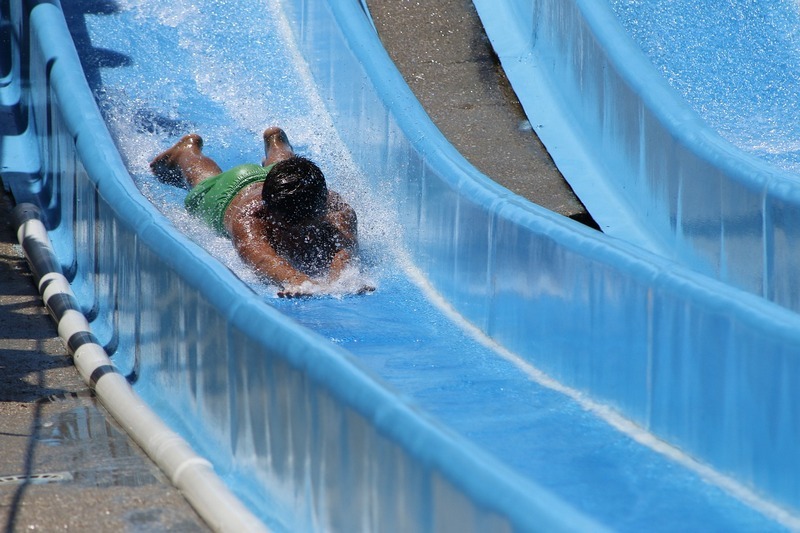 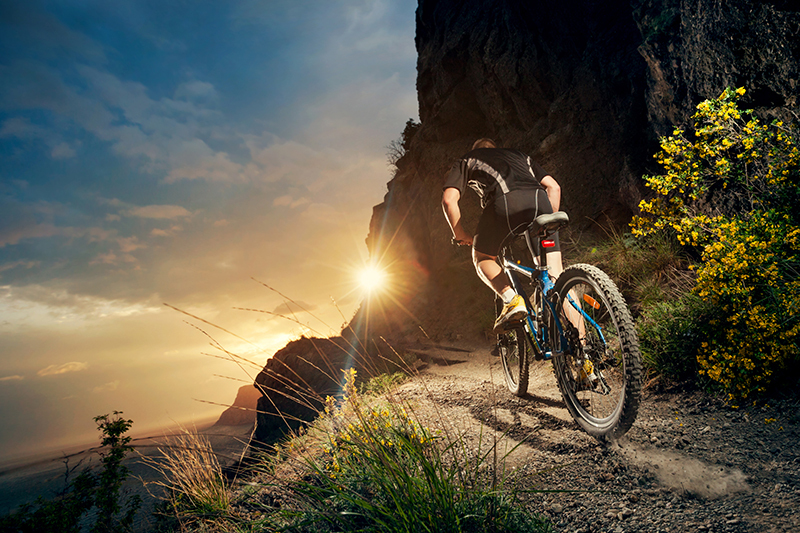 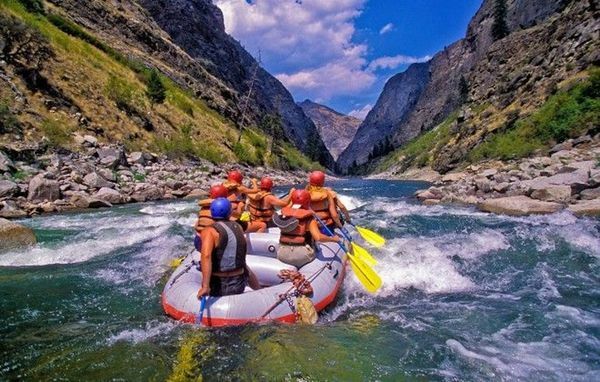 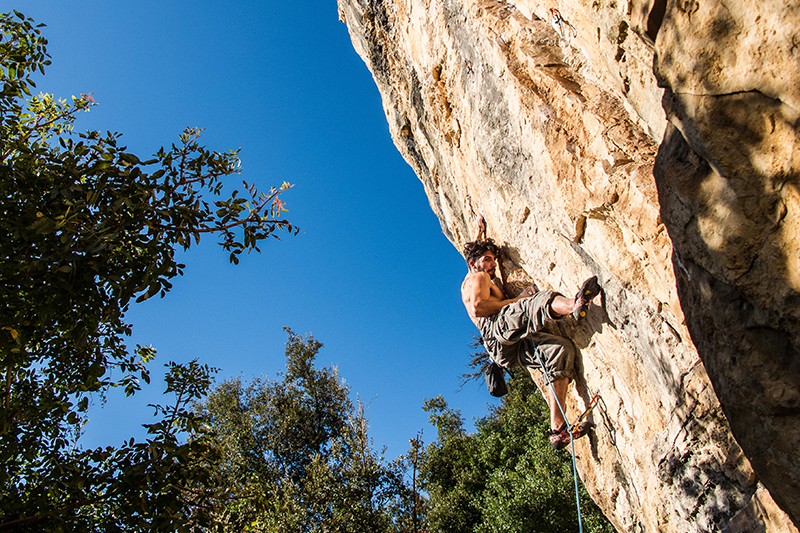 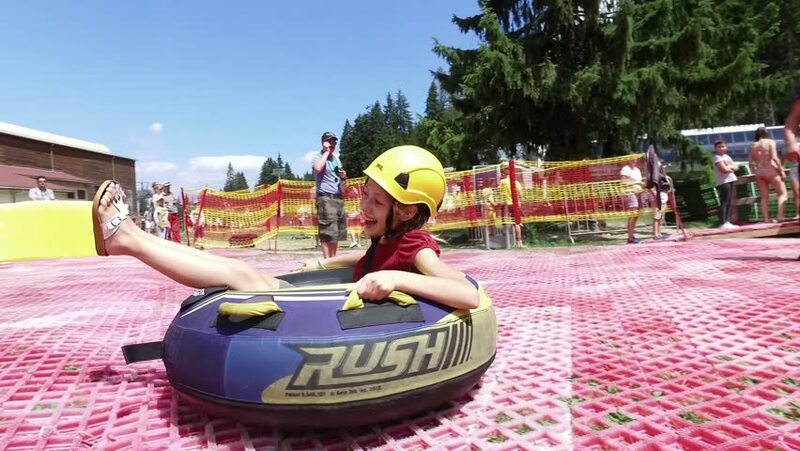 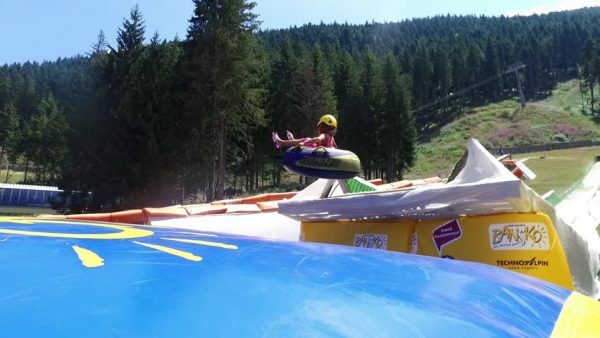 Bansko is home to some extreme sports activities among other activities and is a haven for fun filled things to do. 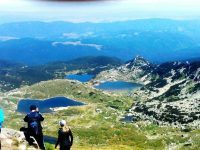 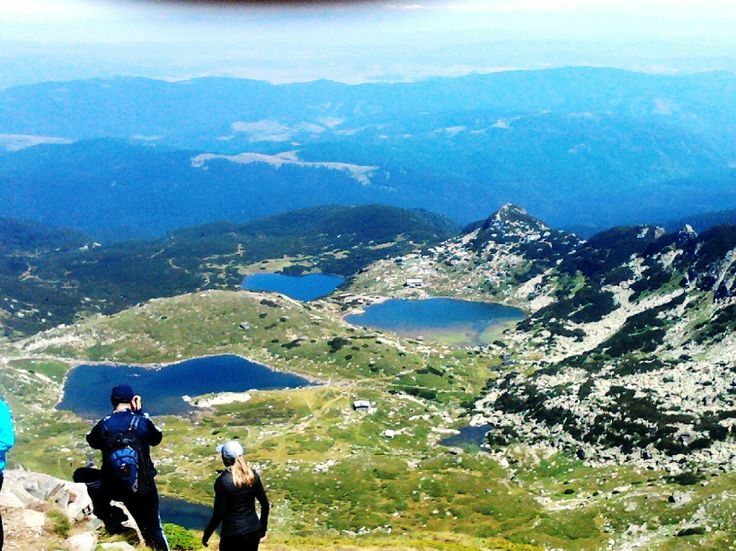 We would love you to join our adventures around Bansko, Bulgaria and can tailor make holidays suitable for you and your group just get in touch!